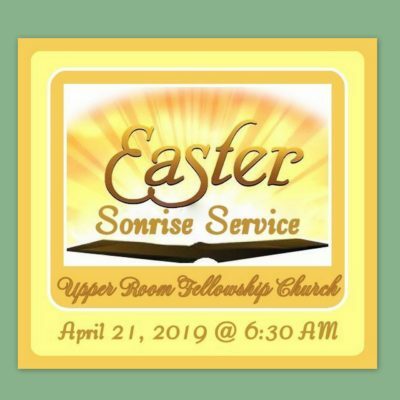 Easter Son-Rise Service @ Upper Room Fellowship Church Sunday, April 21st @ 6:30 AM – First Baptist Church – Church Hill, Tn. 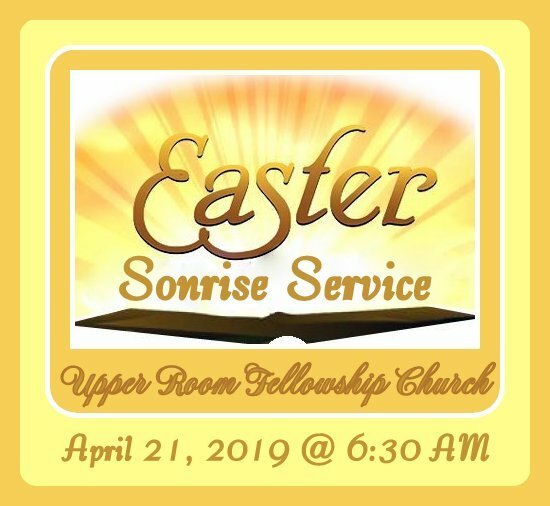 Please make plans to join us for our Annual Community Easter “Son-Rise Service” on Sunday, April 21st at 6:30 AM. 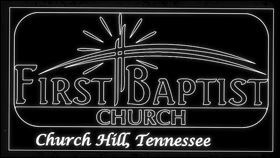 The Upper Room Fellowship Church is located at 300 Hawkins Avenue, Church Hill, TN.